How AIR POLLUTION affects birds? Birds are the rulers of the skies. Just like us they are exposed to all sorts of dangers. They are exposed to airplane propellers, sport hunters, navigational obstacles from cell towers, Chemicals in the air, bright lights, fine carbon dust, high pitched noise, rocket launches, nuclear tests, wind gusts etc to name a few. But the most important of all is air pollution, the pollution that we create each and every second right from our cars to our factories. 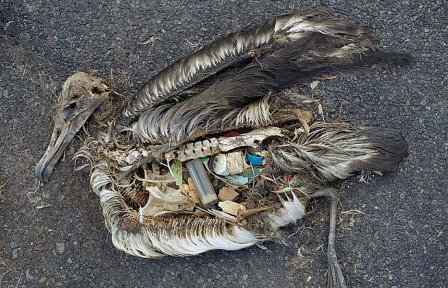 From how micro-plastics are killing birds, whales and other marine life, us included, the pollution that we create each and everyday is killing birds by the millions. They are in fact breathing in much more deadlier air than us from higher levels of the atmosphere. This includes carbon dust. Their delicate and fragile lungs may be filled with it. They may even be dying a slow death with lot of suffering. We have animal cruelty laws here on the ground but why are there no laws up there? Doesn’t these Man-made laws apply up there in the skies? 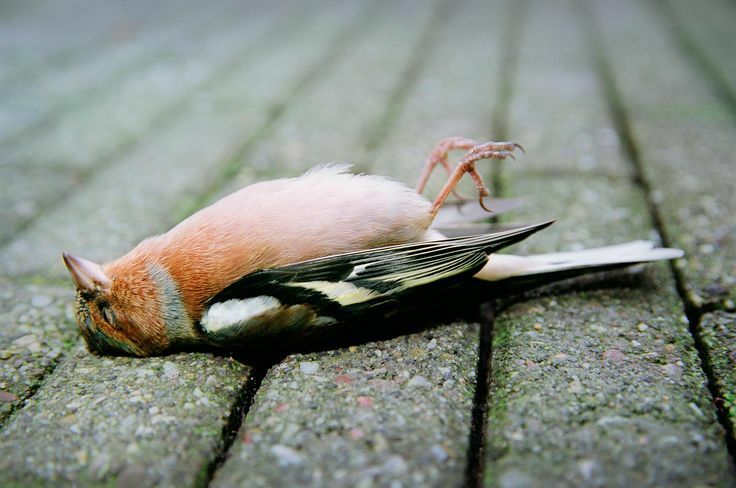 Birds die in the millions due to Man-made pollutants high up in the sky. WE do not see headlines like this one and we will never see it. Because it is Man, who makes and breaks the laws bases on his or her convenience. Since no one talks about it, it does not make headlines. Nor does anyone seem to care, just like how millions of deer become victims to road kill and life goes on. Today we live in a World where pollution IS the new Normal. We have learned to accept it because it is our doing and we want all the comforts of the so called modern living. So we are prepared to look the other way. Meanwhile there are many species quietly marching towards their extinction. Since they do not have a voice they die out silently beneath the sounds of the hustle and bustle of our daily living. Unless we Humans get affected, we will not be mending our ways anytime soon to improve our own lives for the better nor will we help our environment in anyway to help it heal itself. Pollution is our doing. It is our responsibility to clean up our act. If we do not do so, it will come back to bit us. 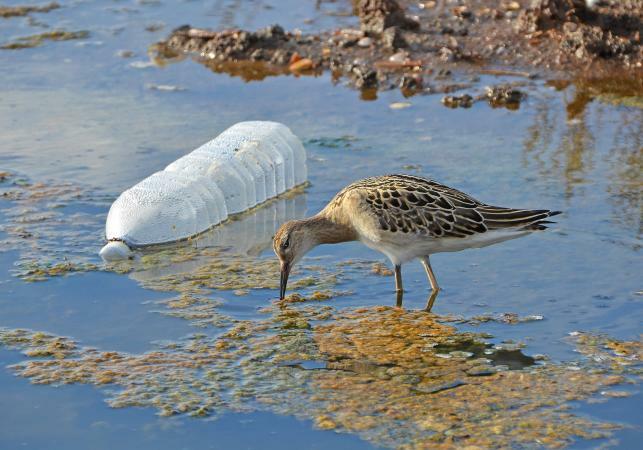 Is this our legacy (a polluted World) that we are going to hand over to the next generation. Are we going to continue doing what we are doing? Are we going to continue to be dependent on fossil fuels and their byproduct- Plastics to ruin this beautiful Planet? Are we going to silently destroy many species of plants and animals to extinction by looking the other way? Are we going to change our habits or are we going to continue to pollute at an even larger scale for the sake of BIG PROFITS? These profits only benefit a few Elite, meanwhile the rest of the Worlds suffers in silence because they have no voice. Is it money all that we care about? What about the health of the Planet and the health of subsequent generations? People talk about leaving something for their kids to keep their legacy alive after they are gone. But are we doing our kids a service by giving them material stuff and property to boost their portfolio of homes, buildings, malls and Art possession. Of course not. We will be working our tail off to purchase these without even living our own lives. Only to find that all of these are blown off in a few years by the inheritor. So why not change our ways to avoid pollution totally, demanding healthy foods from our supermarkets, eating ONLY healthy foods, using Eco-friendly vehicles for transport, shying away from fossil fuels etc. Today We are living in the 21st century. We are fortunate to see both the old and the new. Technology has brought us closer together but driving us apart. We have lost our own identity of being HUMAN. We have lost our real friends and replaced them with virtual friends. We have lost ourselves from eating real food and eating processed foods all in the name of technology and advancements in Science. What point is it if we cannot even leave our kids a Healthy, viable and sustainable planet? They may have their beautiful mansions in the best part of town and have their fossil fuel powered private jets polluting our Atmosphere. What good is it if we cannot breathe healthy air, eat healthy food and live in a World that is free of pollution? We cannot eat money. In the pursuit of our perceived and uncertain future, we are losing out on the present. All of us only need so much to live on to have a happy and healthy life. Everything else is “Excess baggage” that is weighing us down. Time to lighten up and Live our Life. Time is running out. Previous Post The Fire of HATRED. Next Post Blocking the MIGRATORY PATH of Animals.